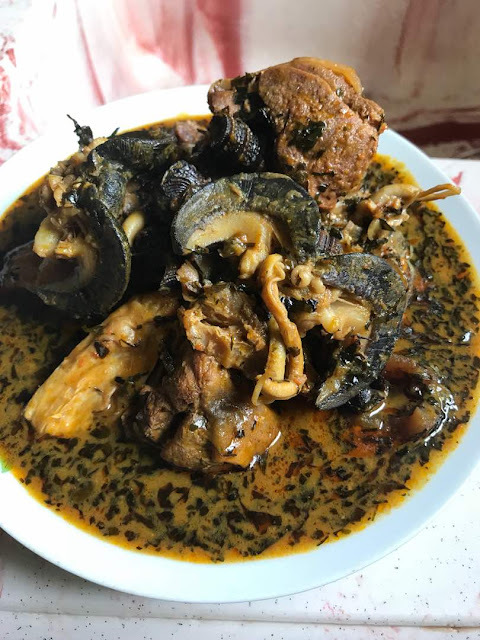 It is no longer news that AKWA IBOM state have variety of delicious soups and delicacies,but just incase you're not aware, I'll be introducing you to some of them. 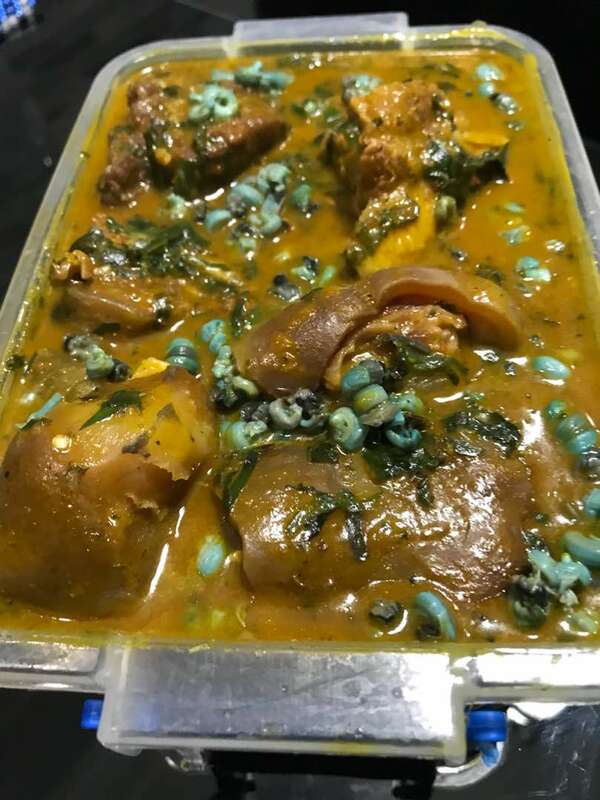 It is a special soup originated from ibibio in AKWA IBOM, made with palm nut extract and Atama leaves,it is best enjoyed with snail and shelled periwinkles. it can be served with either rice or any swallow of your choice. 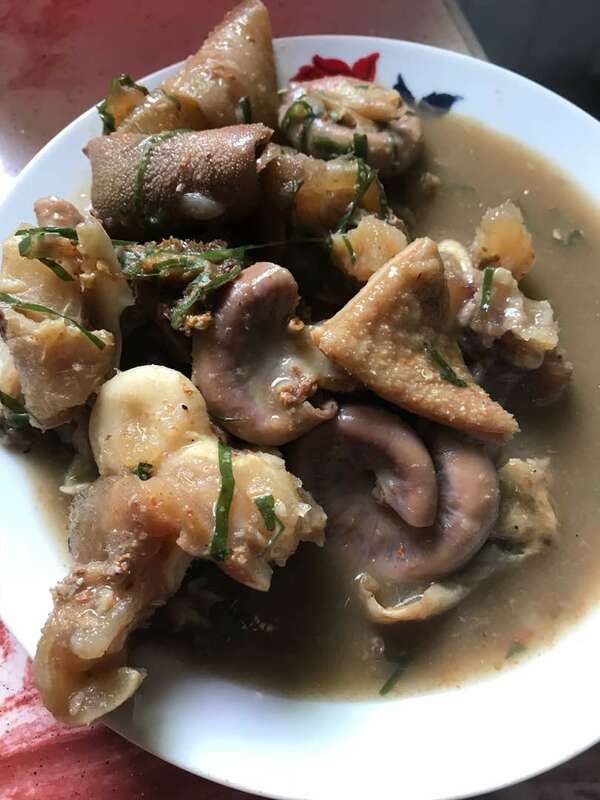 This is also known as white soup, it is prepared with yam which serve as a thickener and UYAYAK POD. 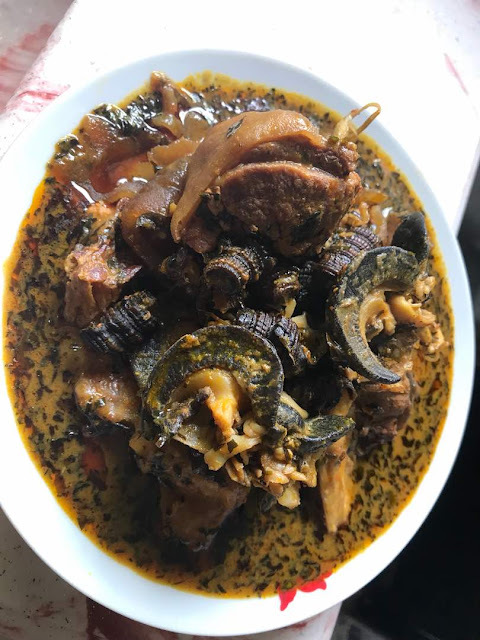 It is great for the rainy and cold days, this is because of the pepper it contains. 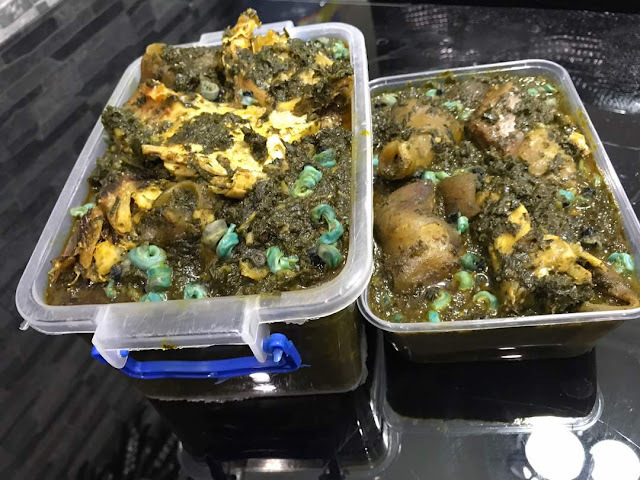 Many of you are familiar with this soup, it's a very popular one. 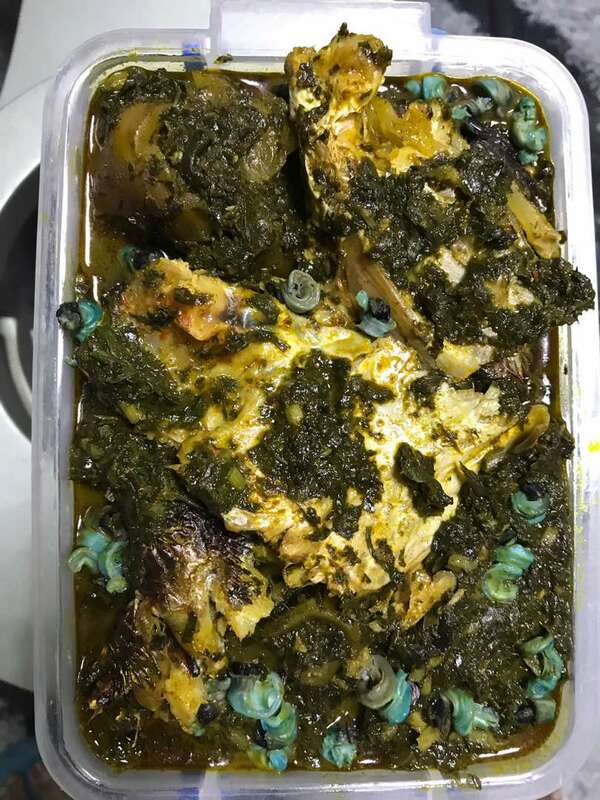 it is a very delicious soup prepared with shredded Afang leaves( Ukazi) and waterleaves. It is incredibly rich in vegetables and protein. 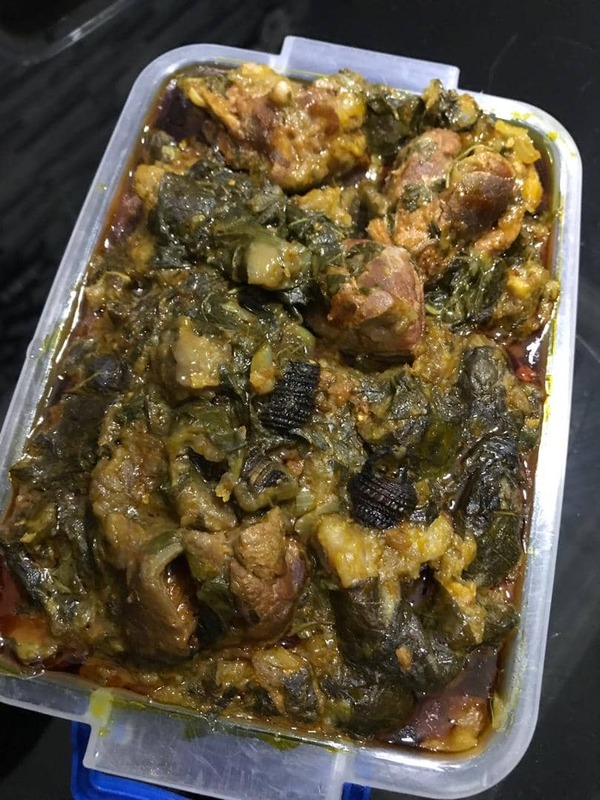 Now this is the interesting part of this article, Ekpangnkukwo is a special delicacy originated from the efiks and ibibio, it is made with pounded coco yam wrapped in spinach leaves, it is best enjoyed with goat meat, it is porridge like so it can be eaten alone.